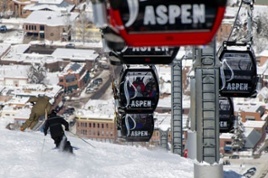 Winter X Games is celebrating its 15th year at Buttermilk Mountain in Aspen, the premiere winter action sports and lifestyle festival will showcase athletes competing, and world-class musical performances. Being on the mountain is the only way to see all the events for Winter X Games and we have the perfect ski in/ski out home for you!!! 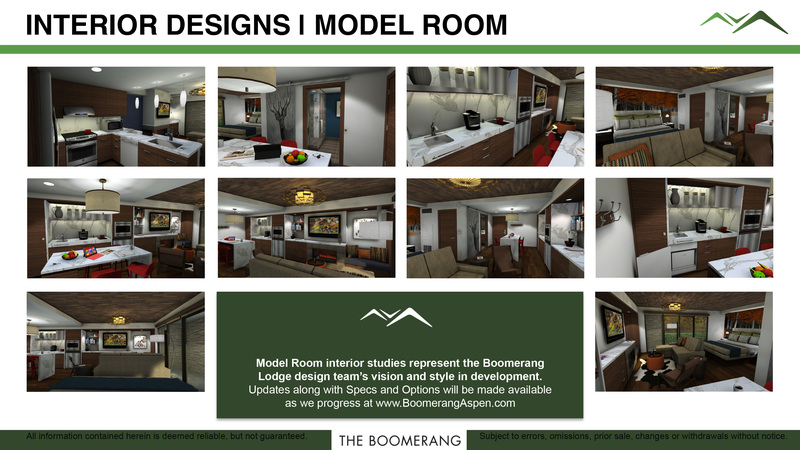 Call us direct at 970-925-4200 for more information. Please give us a call to set up a showing!! In October 2015 Patricia Marquis committed to helping build homes for families in need. 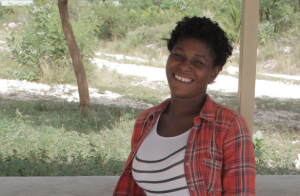 Patricia is dedicated to giving a portion of her commissions to Giveback Homes for every sale she makes. October was a great month for Patricia, who closed on three properties; 918 S. Mill Street (represented seller & buyer) and 315 Lake Avenue (represented buyer). 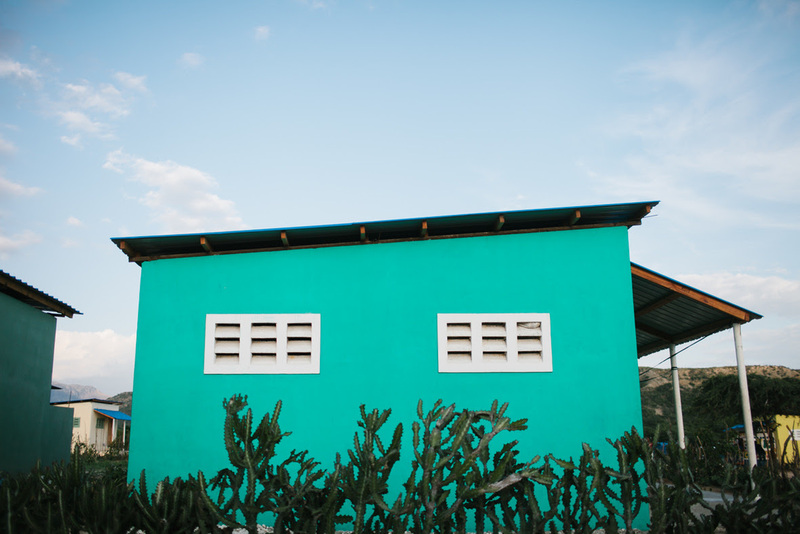 As a direct result Patricia has fully funded the building of three homes for three different families in Haiti, in a continued effort to restabilize the island after the 2010 earthquake. Funding a home for a family means securing a future of safety and stability. In honor of her buyer of 918 S. Mill St., Patricia fully funded the building of a home for Justinvil and his family. 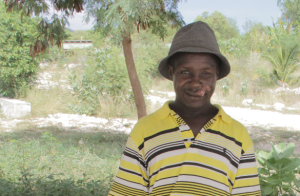 Justinvil works with his sister as a food vendor at the local market in Leveque. He lives with his girlfriend Marita, his three stepsons, Lovens (12), Dalanto (5), and Kendove (4), and his daughter, Darlene (8 months). Marita and Justinvil hope to marry soon, once they have a stable home. 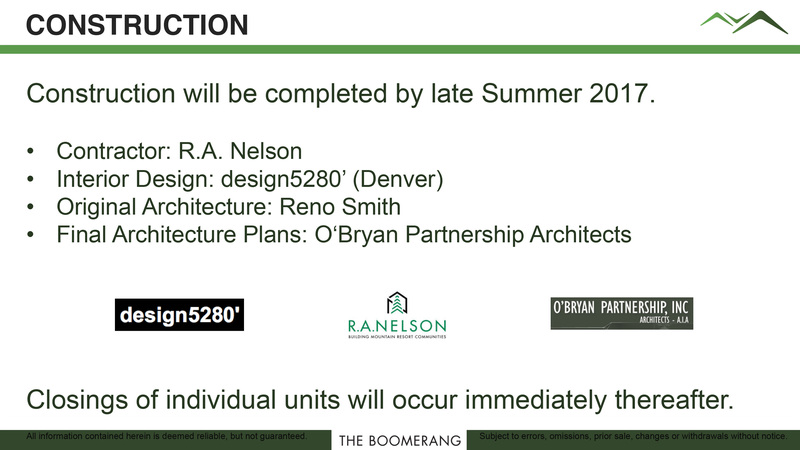 In honor of the seller of 918 S. Mill St., Patricia fully funded the building of a home for Rosealva and her family. Rosealva and her sister Roseni have stuck together all of their lives. 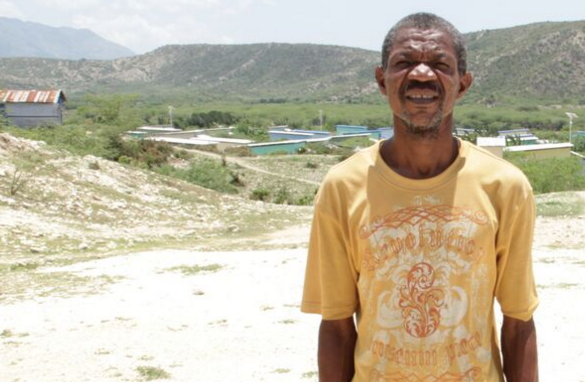 After the 2010 earthquake in Haiti, they lived together in a thin tarp tent provided by NGOs. Once Roseni had a son (now 4 years old), the hardworking vendors pooled their money together to rent a home near the tent slum. In honor of her buyer of 315 Lake St., Patricia fully funded the building of a home for Dieudires and his family. 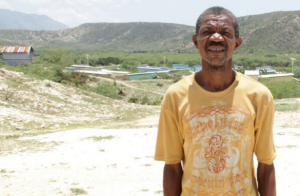 Dieudires and his wife Joseline are the proud parents of 6 children, ages 5 – 19. He works hard making sandals that Joseline sells in the market. They make a priority with their meager earnings to send their children to school. Giving back to both local and global communities is near and dear to Patricia’s heart and with the amazing organization of Giveback Homes she can directly give what means so much to all of us; a home! 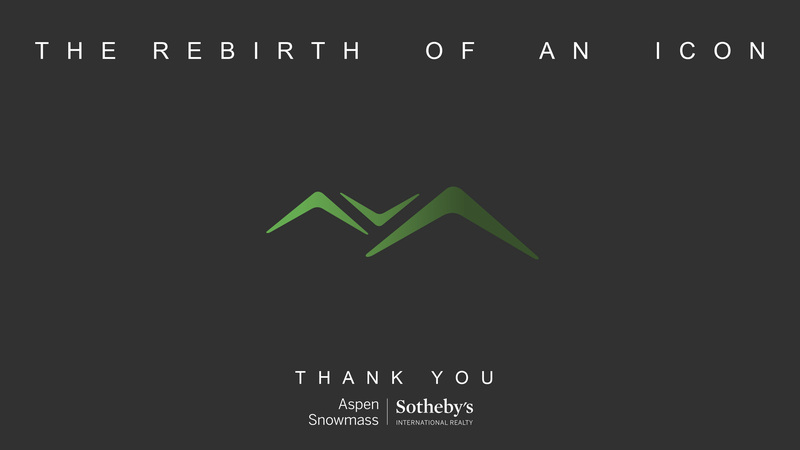 “We are thrilled to have Patricia Marquis of Aspen Snowmass Sotheby’s Realty join Giveback Homes as a leader in social change in Aspen, CO.” -Blake Andrews, Founder Giveback Homes. Just hit the market! Not even on the MLS yet!! 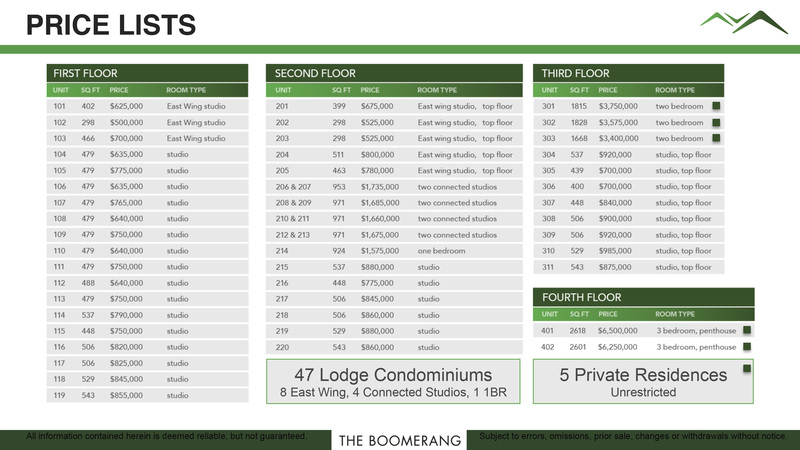 Contact Pat to learn more about these exclusive listings!!! 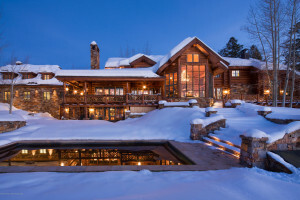 September Real Estate Sales: Hit Record High in Aspen! 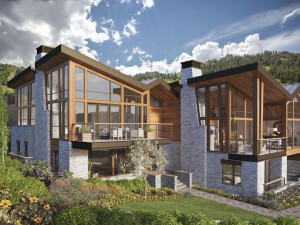 Real Estate Sales in September was the highest that Aspen has seen since the infamous recession of 2008. Before this, the only other depression Aspen saw was the Great Depression, dubbed the ‘quite years’. 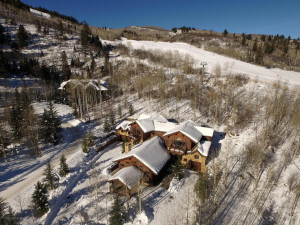 Aspen is anything but quite these days and the proof is in the real estate. 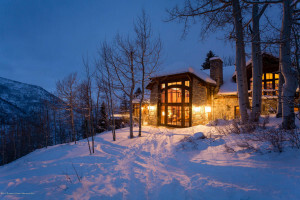 Three residences in Pitkin County sold the last week of September for a combined $41.8 million; the most lucrative month in real estate since 2009. Property records from Pitkin County Clerk and Recorder’s Office indicate that there was $227million in real estate sales for September—prices ranging from $795,000 to $17.1 million, with over 13% increase from September 2014 and median sale prices increased by 15%. 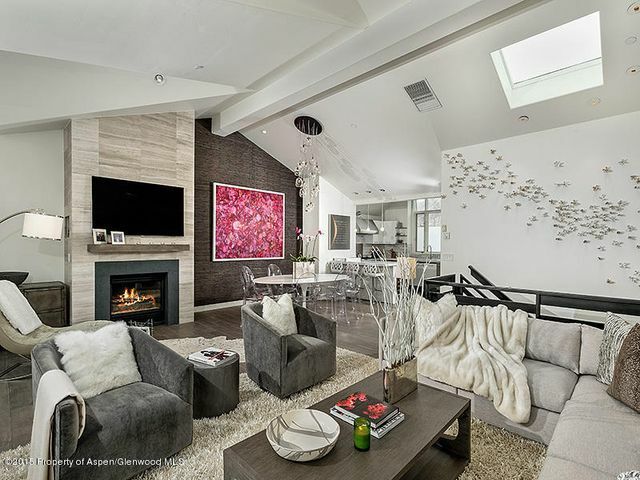 It’s not unusual for real estate deals to develop 2-3 months before hand, as many home buyers start looking months before they even plan on purchasing a home, however Aspen real estate market is highly active, with more buyers than homes. 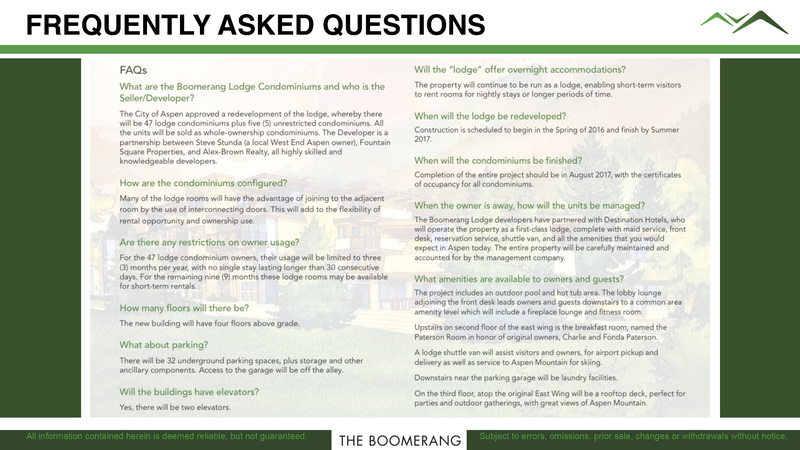 Properties that go under contract in July and August will typically close at least 30 days (sometimes longer) which is why September is so strong, before dropping off like leaves on the trees and picking back up for the ski season. 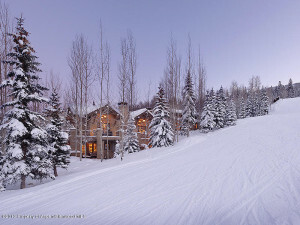 Aspen4Sale is still hammering out deals with 4 properties under contract and 2 new listings; September hasbeen just as busy as June. 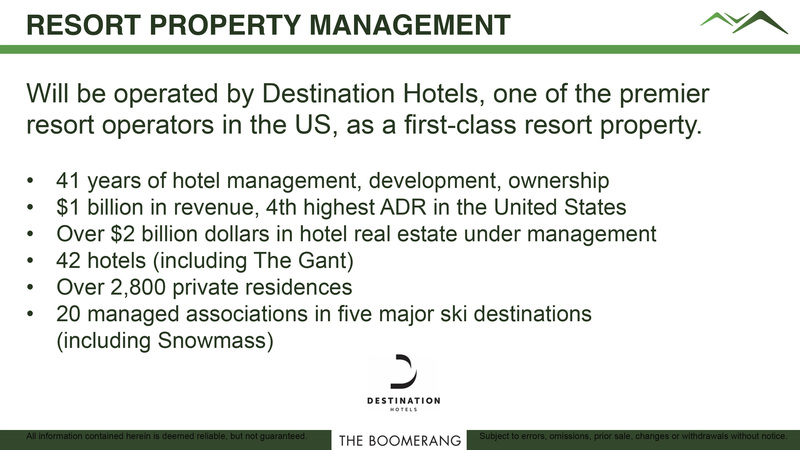 It is important to point out that Pat is one of Aspen leading forces to such an active real estate market here in Aspen. 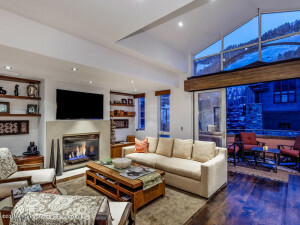 With 9 homes sold in 2015 alone and 4 under contract, shows why people choose Pat Marquis; Pat’s level of commitment and services surpasses even the top real estate agents in Aspen. You’re vision, whether it is personal or business, is Pat’s goal. 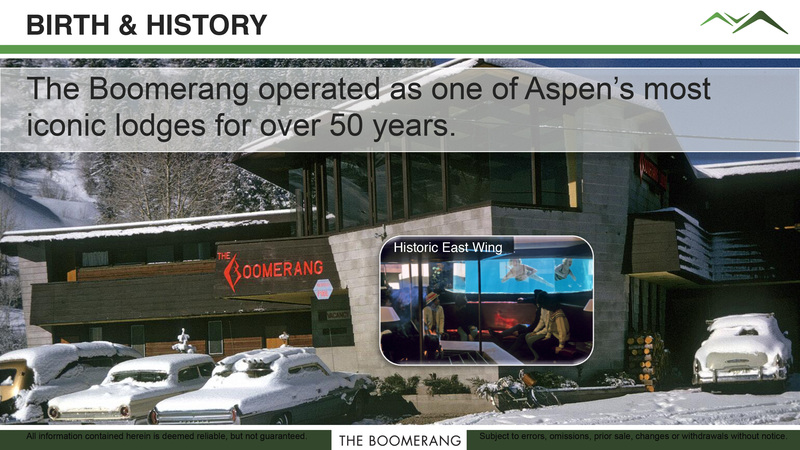 Aspen real estate has always been a good hedge with limited inventory, long-term appreciation and one of the best playgrounds in the world. 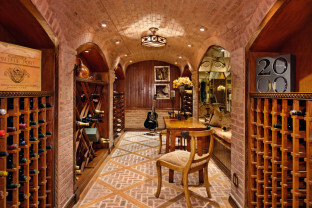 Find out which Aspen4Sale listing is your favorite! 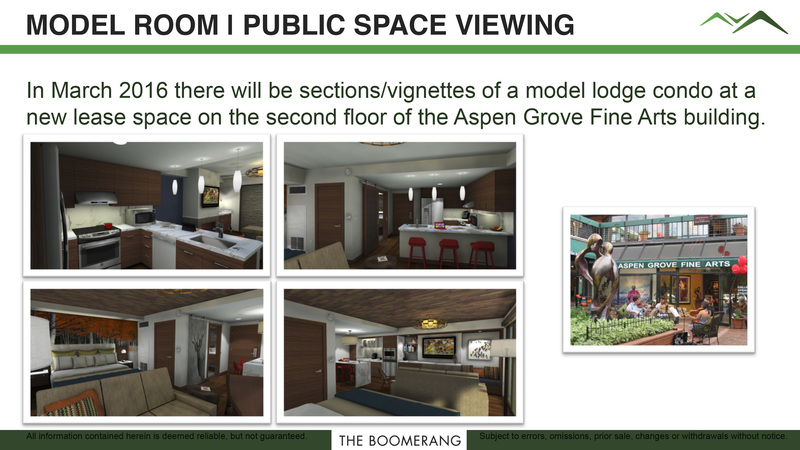 Read the full The Aspen Times Article here. 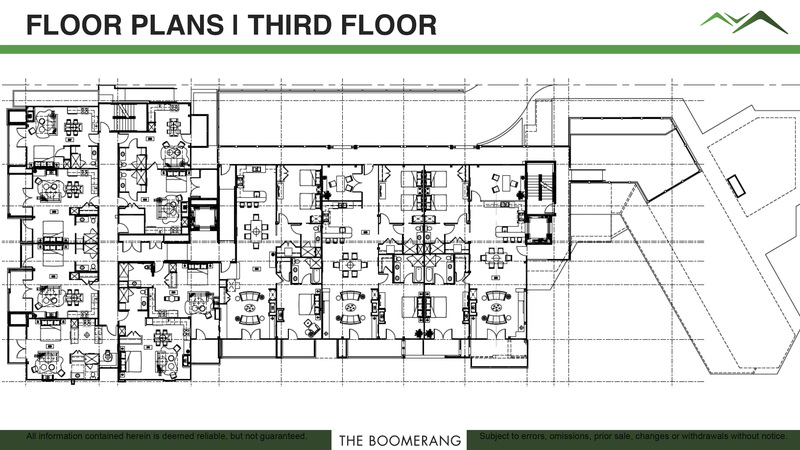 A large segment of my client base is comprised of real estate investors. So, I’m always tracking trends and diving into data that’s applicable to this portion of my business. 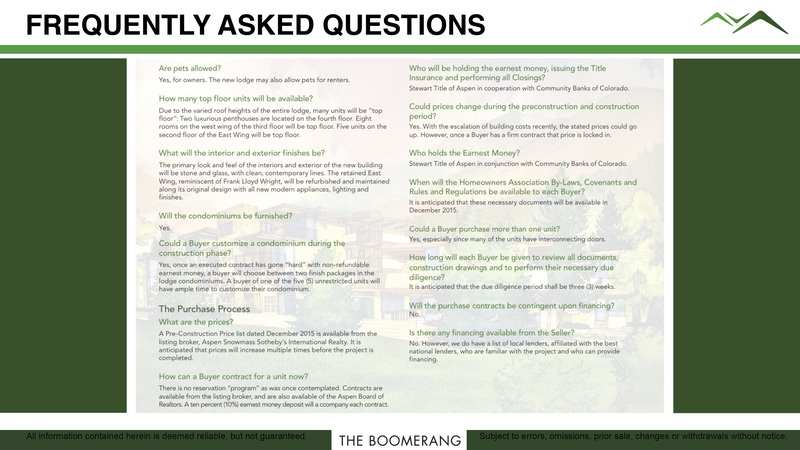 I just came across a fantastic infographic that real estate investors need to know about. As real estate buyer demographics change, the housing market is shifting. Understanding the changing landscape of the housing market is vital to the future success of real estate investors. 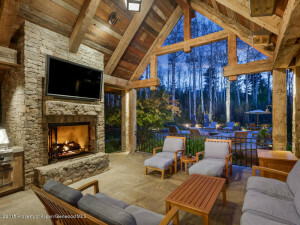 These changes present unique and profitable opportunities to real estate investors who understand the evolution of the housing market and strategically adapt as things shift. 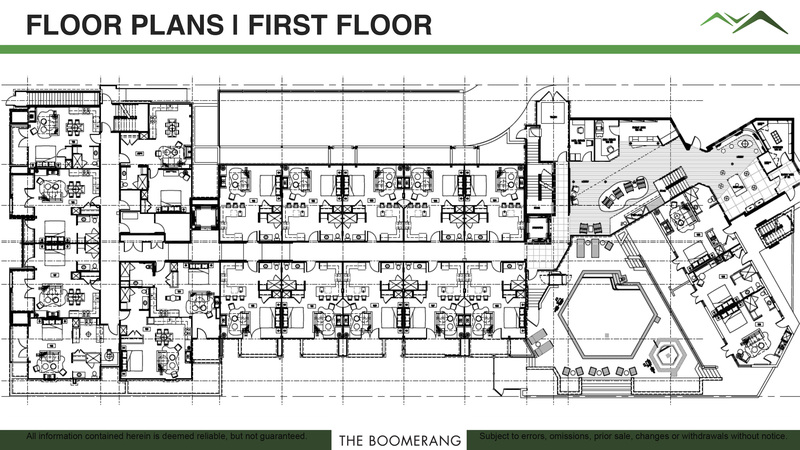 For decades, Baby Boomers have been in the driver’s seat of the housing market. In 2014, Baby Boomers—which are defined as being at least 55 years old—accounted for 244% of household growth in the United States. 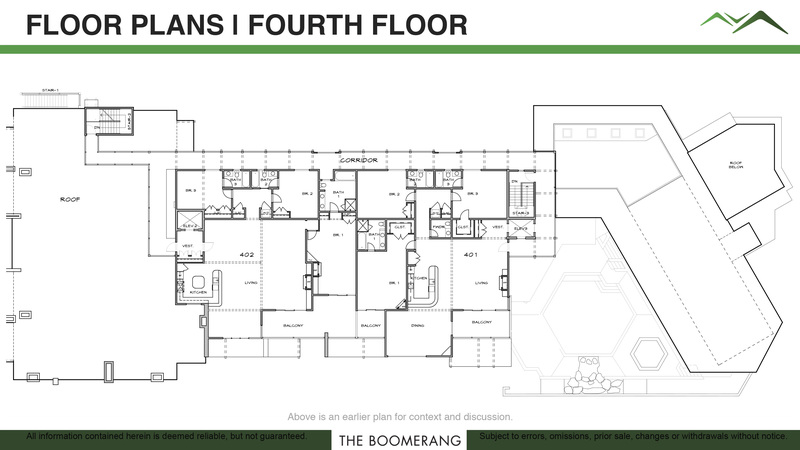 At each stage of life, boomers have historically dictated the direction of the housing market and established trends in real estate. There was a spike in the entry-level market during the 1970s and 1980s when Baby Boomers were beginning their real estate investments. 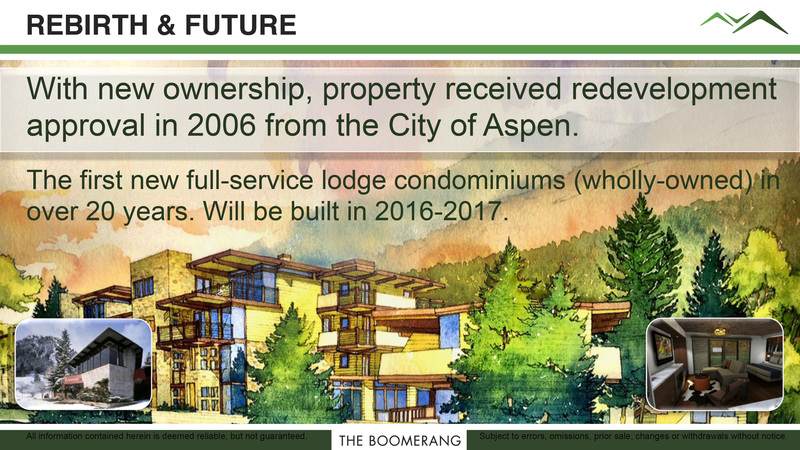 The 1990s and 2000s saw growth in the “move-up” market, and we will continue to see increases in luxury real estate (evidenced in the Aspen real estate market) for the next 20+ years. There is a direct correlation between this surge in luxury, high-end real estate and significant wealth and high homeownership rates of baby boomers. 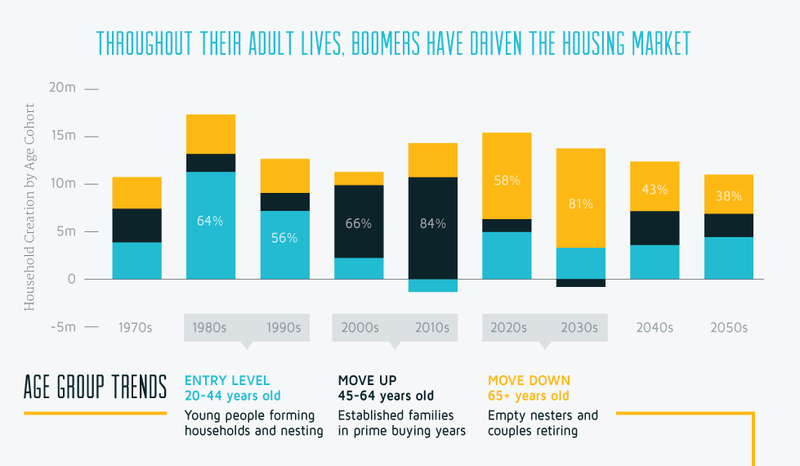 Here is a graph that illustrates Baby Boomers’s impact on the real estate market dating back to the 1970s and predicted through the 2050s. 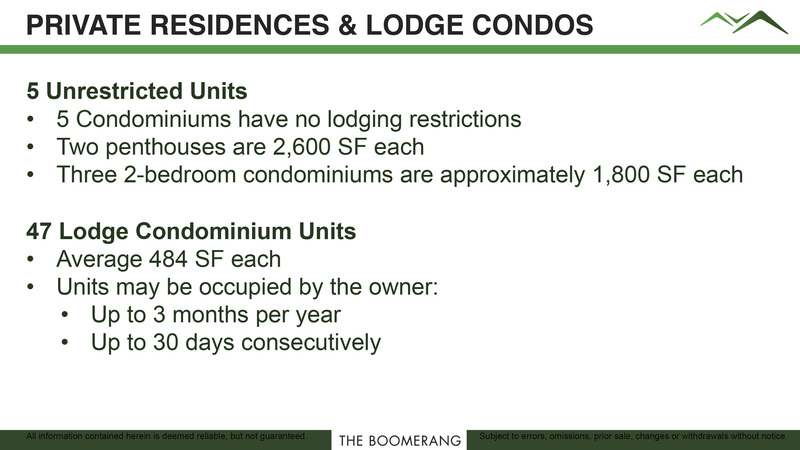 Now, what does this mean for real estate investors? 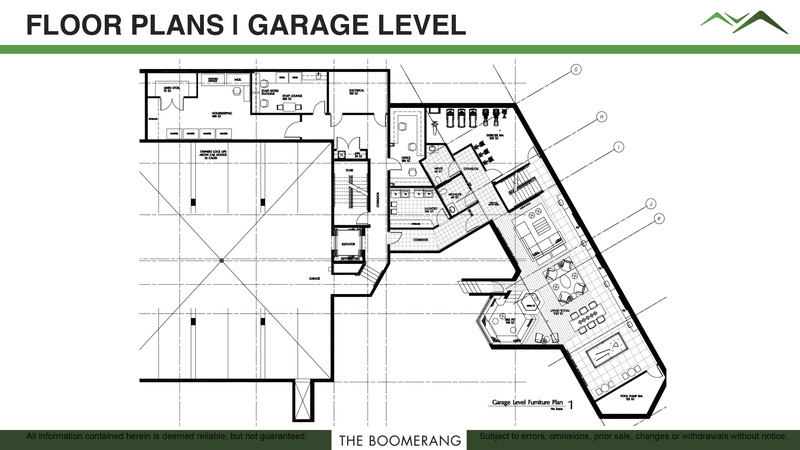 For-sale residential to the aging, Baby Boomer demographic. 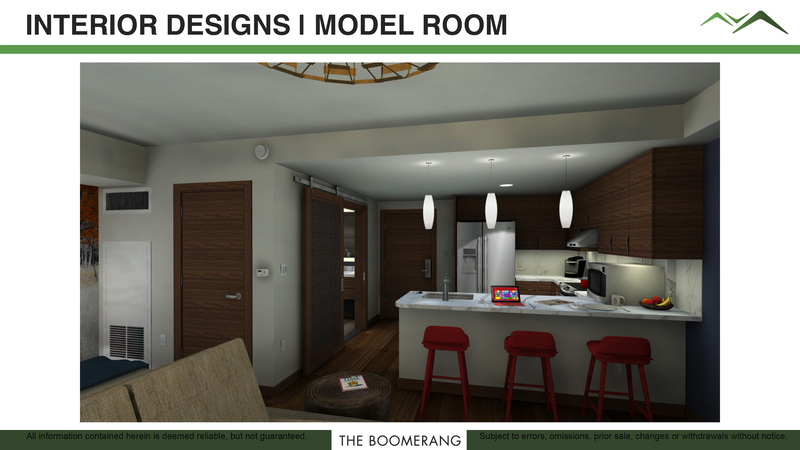 For-rent residential to serve the younger, Millennial generation. 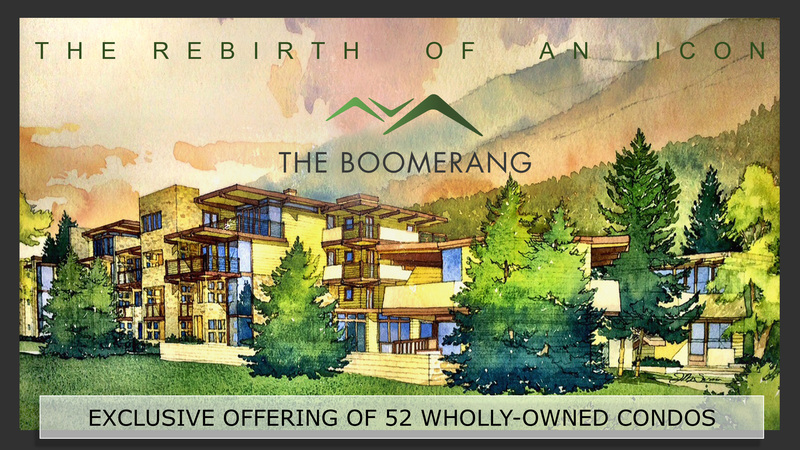 Check out this compelling infographic by HouseCanary that illustrates how changing real estate buyer demographics are redefining the housing market and presenting exciting opportunities to real estate investors and real estate developers who understand how to evolve. 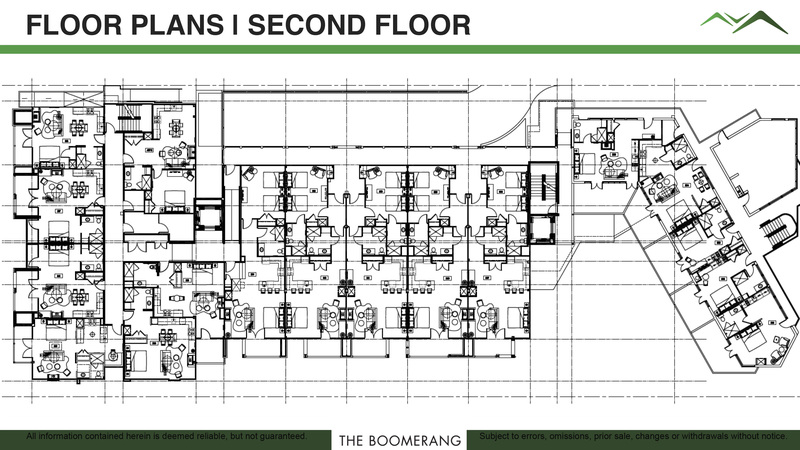 Buying a home, a second residence or a vacation home is a big decision. 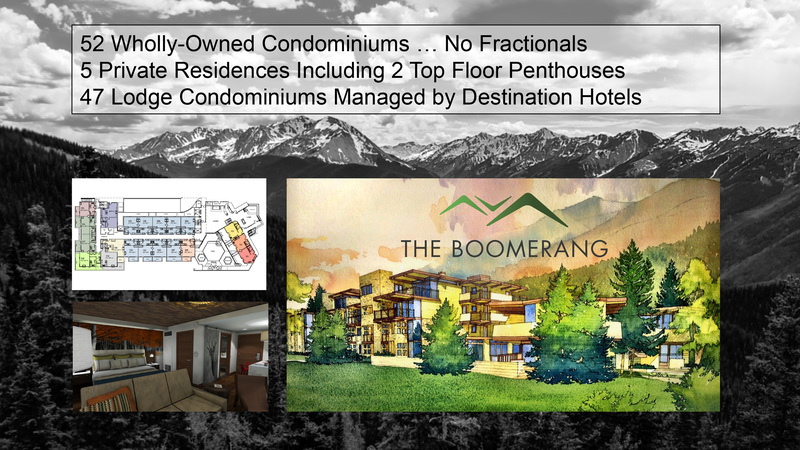 So, here are four reasons why buying Aspen real estate is a great investment! 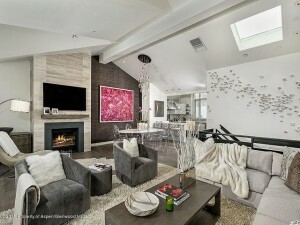 Starting around $500,000–$750,000 per bedroom, a downtown Aspen condo accesses the best of everything. 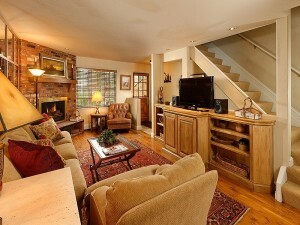 Walking distance to the Ajax gondola and Aspen’s many world-class culinary options, a downtown core condo or home blends mountain town charm with city-life culture and access.